The healthy human brain contains billions of neurons, which are cells that transmit important information from the brain to other parts of the body. According to the National Institute on Aging (NIA), Alzheimer’s disease disrupts the communication between neurons, which impairs brain function and ultimately causes brain cell death. It destroys cells in parts of the brain that help with memory function – for example, the entorhinal cortex and hippocampus. The NIA notes that, as the disease progresses, it affects the cerebral cortex. The cerebral cortex contains areas responsible for communication skills including language and reasoning. When it’s affected, communicating with your loved one can become difficult. During the early stage of Alzheimer’s disease, the cerebral cortex usually hasn’t been affected. 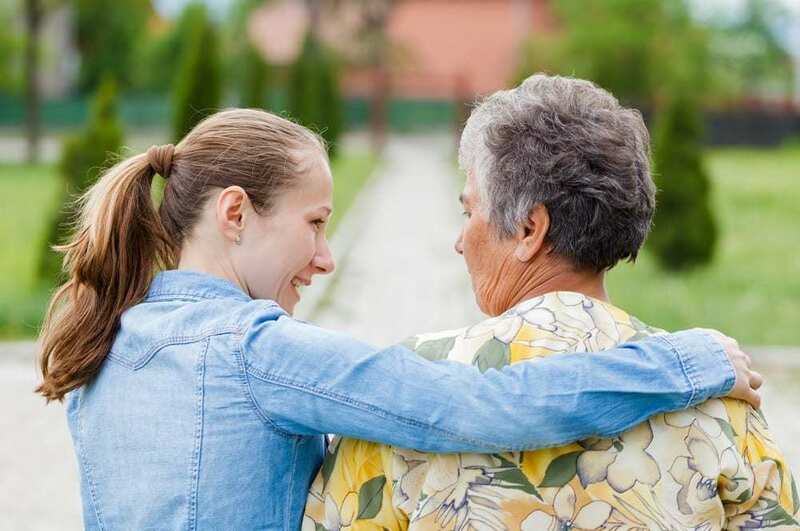 According to the Alzheimer’s Association, your loved one is still able to engage socially and conversationally. Although your loved one can still communicate effectively at this point, they may struggle with confusion or word choice so it’s important to keep your loved one engaged. Don’t exclude them from conversations, and speak directly to them rather than asking a caregiver to speak for them. Patience is also key during this stage of the disease. Give your loved one time to respond to questions, and make sure to listen closely as their communication style may change. This is also a good time to identify which method of communication works best for your loved one. For example, ask them whether they prefer face-to-face interactions, emails, or phone calls. According to the Alzheimer’s Association, the middle or moderate stage of Alzheimer’s is usually the longest stage, often lasting for years. At this point in the disease, your loved one will likely have a harder time communicating. They might find questions or complex conversations confusing and frustrating. At this point, it’s good to ask one question at a time. You can also take measures to make sure you’re easy to understand, like speaking slowly and clearly and maintaining eye contact with your loved one. Throughout the stages of Alzheimer’s, remember that patience is key. Make sure to encourage your loved one, offer reassurance, and avoid correcting or criticizing them. During this stage, physical tools can be helpful to encourage communication. For example, try writing notes or drawing pictures to help your loved one understand things that might be confusing when spoken aloud. The late stage of Alzheimer’s disease often severely inhibits your loved one’s ability to communicate. As their disease advances, they might have trouble speaking, instead relying on facial expressions or sounds. These communication mechanisms should be encouraged – you can also ask your loved one to point or gesture if you’re having trouble understanding them. During the late stage of Alzheimer’s, it can be helpful to get creative. Try to use other senses, like touch, sound, and smell, to communicate with the person. Most importantly, know that your presence is important to your loved one. Treat them with love, dignity, and respect, even if verbal communication isn’t possible. An assisted living community that specializes in memory care can be a great resource when it comes to Alzheimer’s and communication. Located in the heart of downtown Greenville, South Carolina, Waterstone on Augusta is a premier assisted living and memory care community. 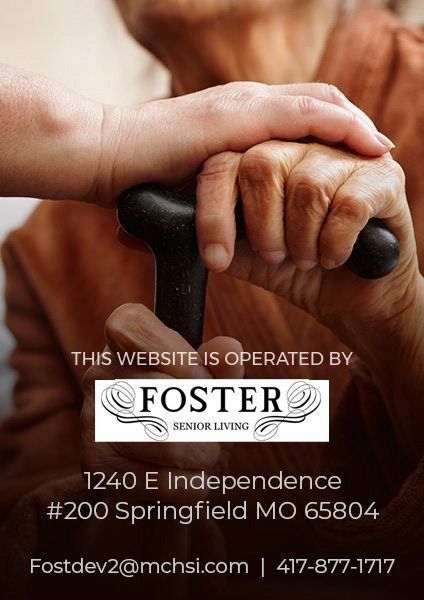 We offer a welcoming environment and an enriching lifestyle for our seniors. Plus, we provide support services for family members and engage residents through social events, activities, and games. Schedule a tour online or give us a call at 864-568-0482.